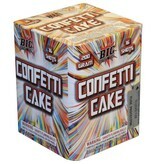 This Confetti Cake is a daytime firework. Each tube shoots up bright color streamers. It's great for back yard parties, birthdays, weddings, graduations, any celebration. 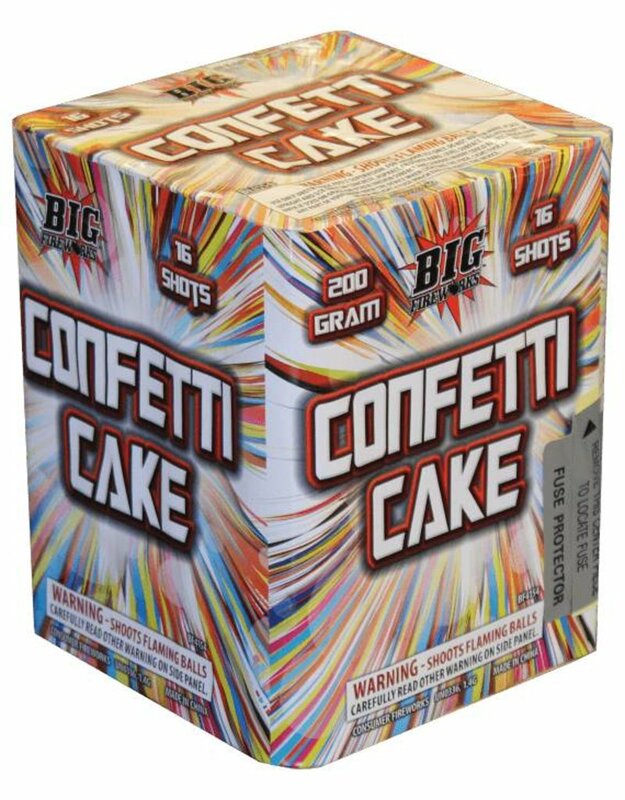 Team Confetti Cake up with Smoke Dragon, day time parachutes, Party Poppers along with Pink Smoke and 5 Minute Smoke for an afternoon of fun.